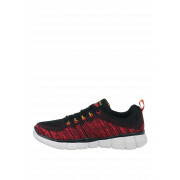 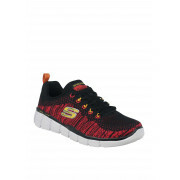 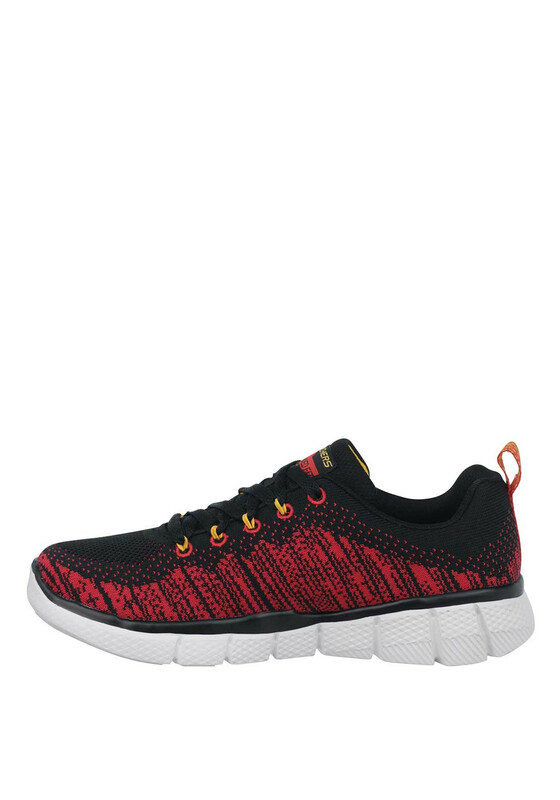 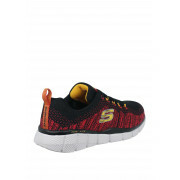 In a cool black and red knitted design, the Skechers perfect game equalizer trainers are perfect for your growing sports enthusiast. 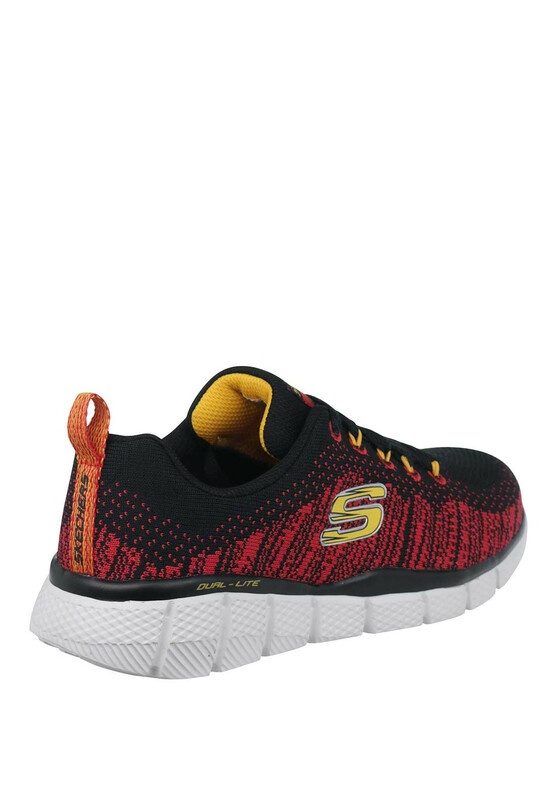 This relaxed fit pair have an air cooled memory foam insole, are lightweight and absorb impact with their shock proof cushioned outsole. 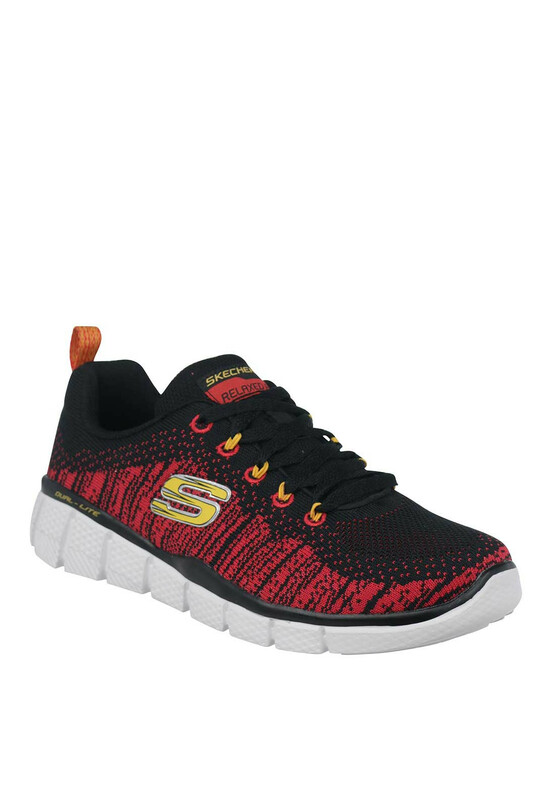 Perfect for the weekend or after school.